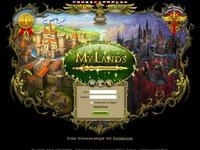 My Lands is a free online browser strategy MMOG (massively multiplayer online game), with the possibility abzucashen the play money as real money. Our registration process is very simple and requires only a few action steps (SOI) MyLands was the best browser game in 2010 and 2011 as after ConfOG. 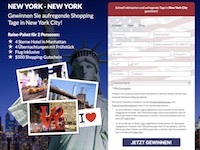 As a publisher, you get permanently AdKlick 50% Lifetime commission on all sales will earn the player.